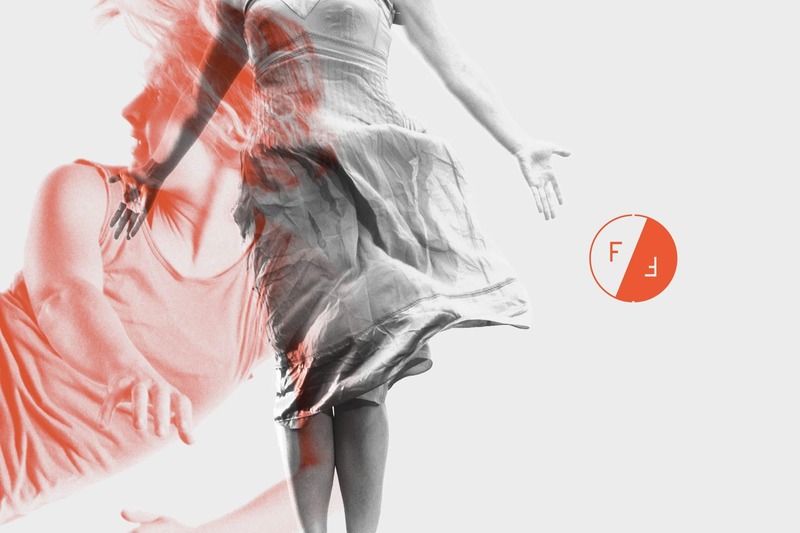 Freefall is an open dance company. It delivers groundbreaking performances and opens people up to the world of dance by offering classes and access to the wider dance network and community. Emily and Grace from Freefall dance came to us wanting something vibrant and full of movement, that represented the joy and professional expertise they put into their dance. 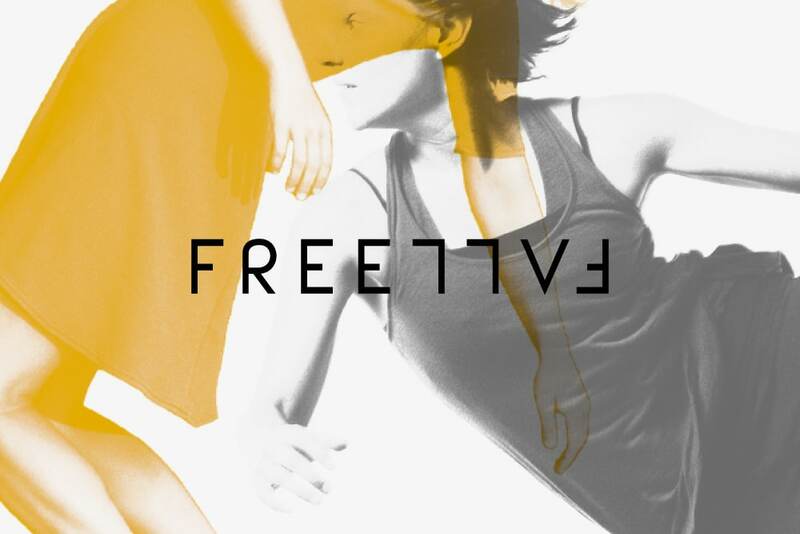 We saw that the way they worked with each other was a part of what made FreeFall special – and that their approach to dancing was all about how people interacted with each other. We created a bright identity for them with a toolset they could use, hinged around simple, professional logotype.